Browse King of Fighters Gallery: Recent | Popular. Havn't seen him in a while! 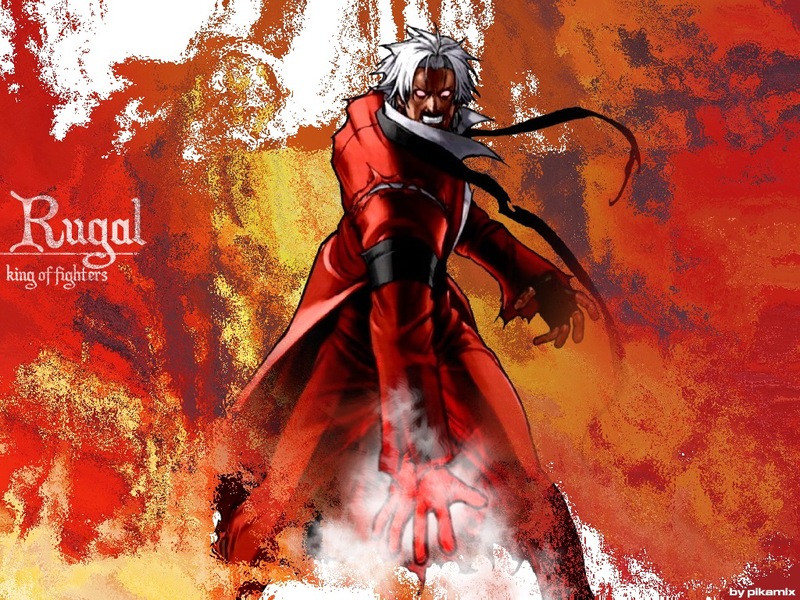 :D very cool Rugal in his blood thirst ways. Very cool looking and great background! cool fog effect on his hands too! I like Rugal in CvS2. He's a pretty good character in my opinion and can hold his own against the top tiers if played right. This wallpaper looks like he's had a very bad day. Hm...Ultra Rugal from cvs2. Glad someone made a wallpaper for this guy, he's too cool. The background colours couldn't be more appropriate. c est beau , mais j aime pas trop le truc sur sa main , c est pas un peu flou? evil rugal!!!!! guauu capcom vs snk really¿? God Rugal! He beat Akuma and stole his powers... great pic!